The Icelandic artist met with the crew after sessions for her 1997 album Homogenic. 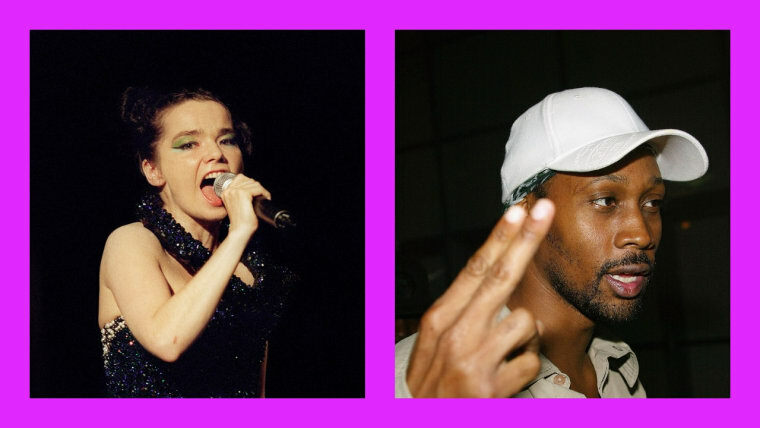 Björk discussed her unreleased, decades-old collaborations with Wu-Tang Clan in a new interview with FACT. 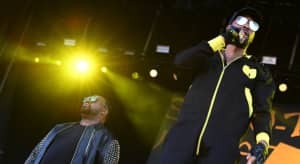 The Icelandic artist says she initially wanted RZA to produce for her classic 1997 album Homogenic, but ended up completing the record before they could connect. Soon, she and the Wu-Tang Clan met in New York City. "We wrote a couple of songs together," Björk says. "And I just felt… sometimes when you do things and you don’t plan them it’s magic. And I really think what we made was magic." Unfortunately, the finished tracks were not compatible with where the artists were creatively at the time. "[I]t was better as an idea," Björk says. Read the full interview at FACT. Björk's new album Utopia is out today.